 McMahon & Hadder Insurance offers your choice of group and individual Pensacola health insurance plans from several outstanding companies. These companies provide excellent protection and competitive premiums for benefits in line with your lifestyle. Contact us for a Florida health insurance quote today. 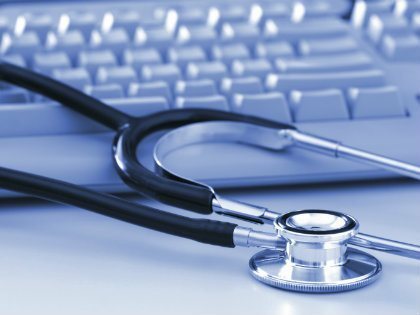 We will assess your needs and match you with a provider based on coverage type, deductible amount, co-payment and coinsurance (if applicable). Basic to comprehensive, our insurance professionals will find a plan for you!